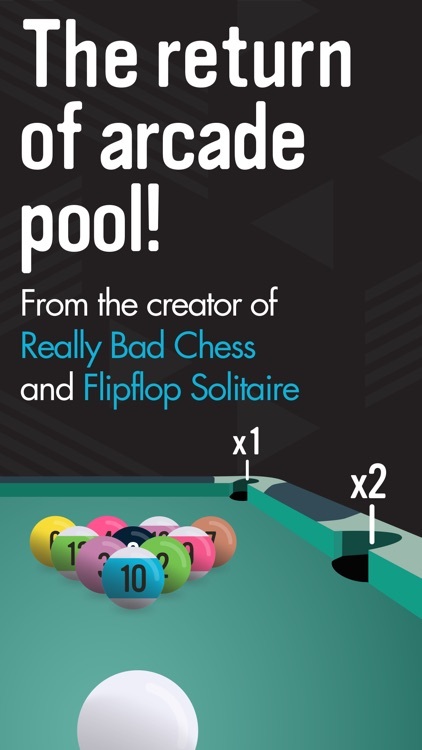 The developer of Really Bad Chess and Flipflop Solitaire has a new take on pool for you to try. 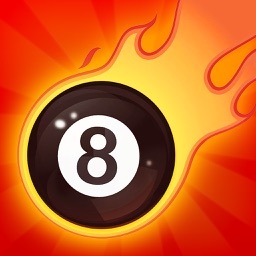 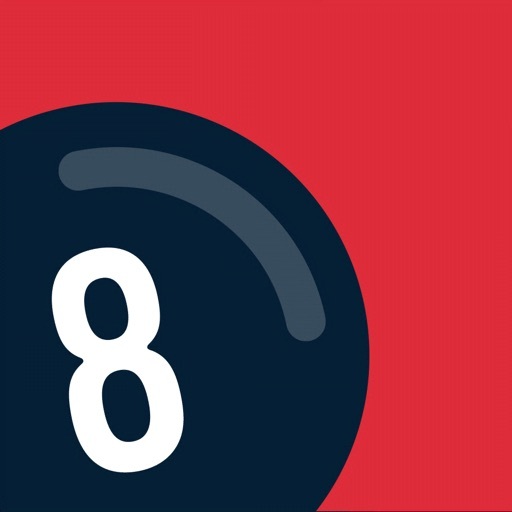 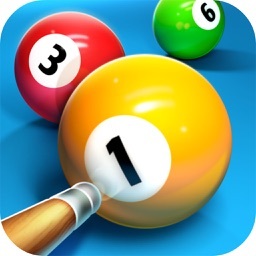 A single player game of pool that emphasizes an arcade scoring system. 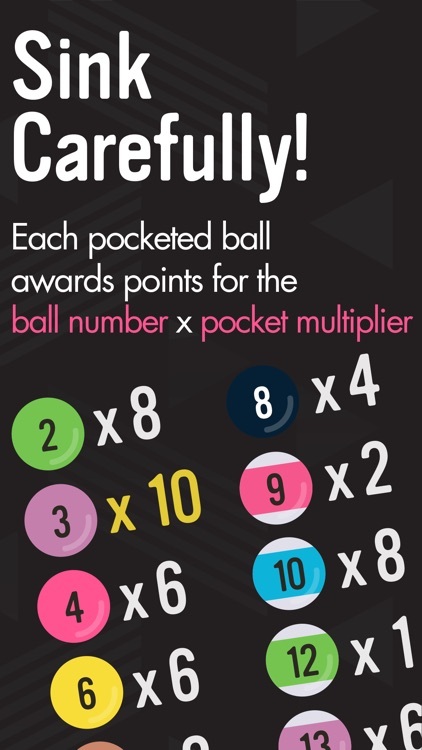 Each pocket has a different multiplier, so that you try to aim your shots to maximize your score across multiple game modes. 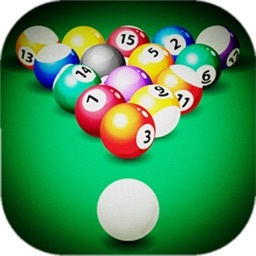 While just like in the real world, the main objective of Pocket Run Pool is to sink the ball into the pocket. 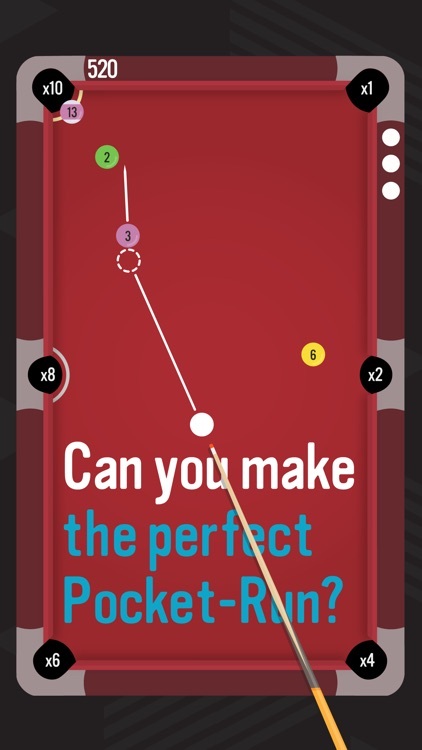 But the great twist awards more points depending on what pocket you sink the shot. 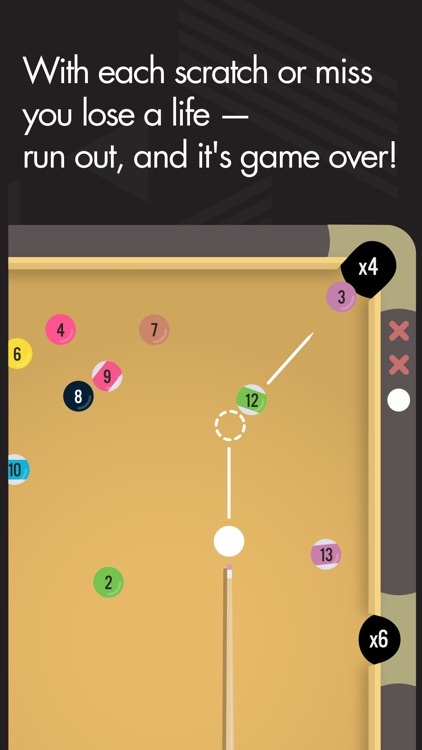 And those multipliers rotate after each shot. 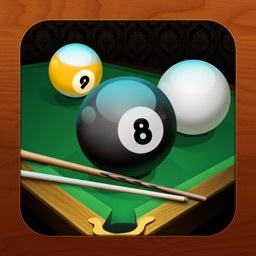 "Help me, I can't stop playing!" 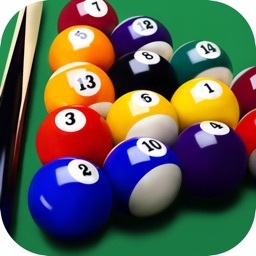 "Most certainly the best pool game I've played on a phone"